​​HOUSTON - Mattress Firm's Houston headquarters building at 5815 Gulf Fwy. has been sold, but it's nothing to lose any sleep over. The company will just pay rent to a different landlord. 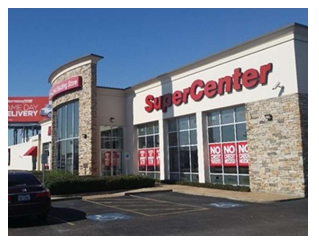 Marcus & Millichap announced the sale of the 54,614-sf property, which also houses a retail store. The building is a net-lease property, which is popular among investors because the tenant typically pays for maintenance costs and taxes. The property had a list price of $6.2 million. ​​See more Houston retail and office reports with two clicks.